Want to stay at an inn that George Washington visited? George’s name has been found on a ledger from a nearby tavern. It is likely that he was a guest at the inn. Reportedly built in the 1780’s, it is one of the oldest houses in the country. It is said to have also housed John Quincy Adams, years later. It is known as the house with the candles. One story describes a mother who lit a candle as her son headed off to fight in the civil war. She promised to keep it lit until he returned. He did not survive, but his mother kept vigil. They now use candles to advertise vacancies. 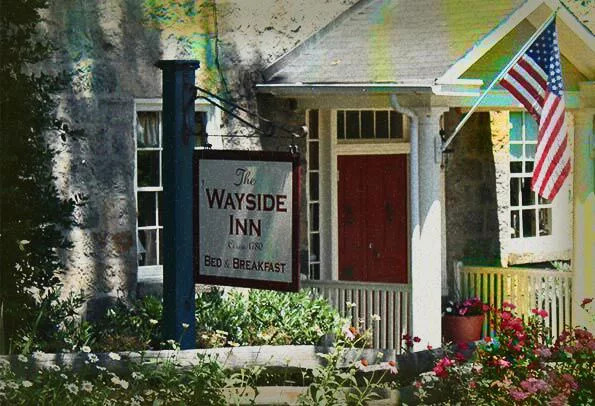 Is the Wayside Inn haunted? 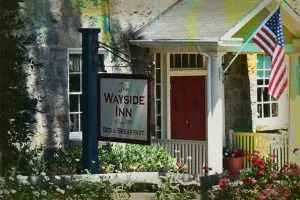 A female ghost is said to reside at the inn. 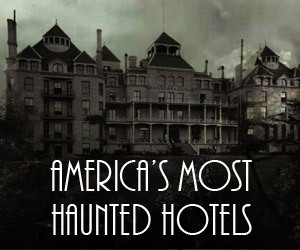 Some guests have heard footsteps and doors opening without explanation. Others say they can smell a woman’s perfume in the hallways when no one else is there. 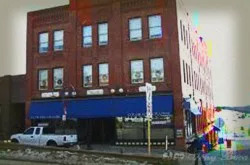 The city of Ellicott is also reportedly haunted. 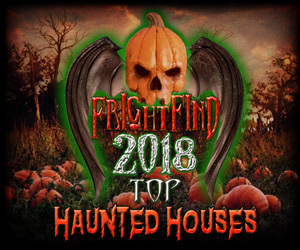 There is everything from haunted schools and houses to a haunted fire station. 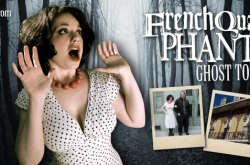 You can take a ghost tour and visit all the sites.